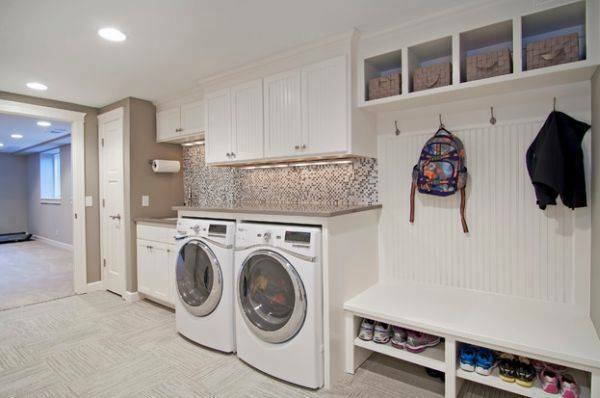 If you are someone who thinks to have a specially dedicated room for laundry in his home, we are happy to tell you that you are not the only one. 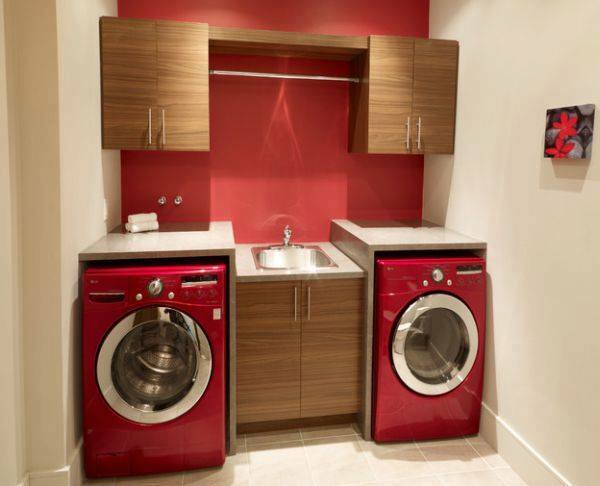 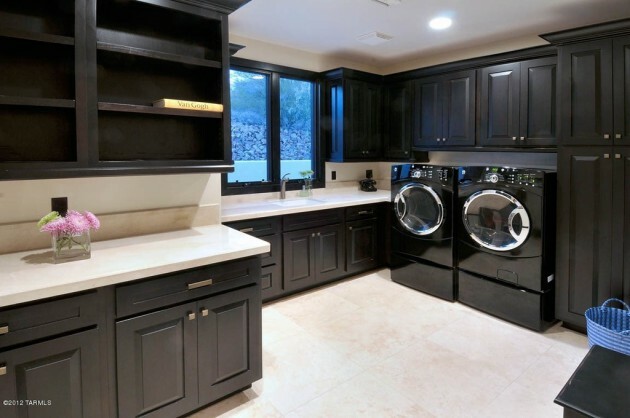 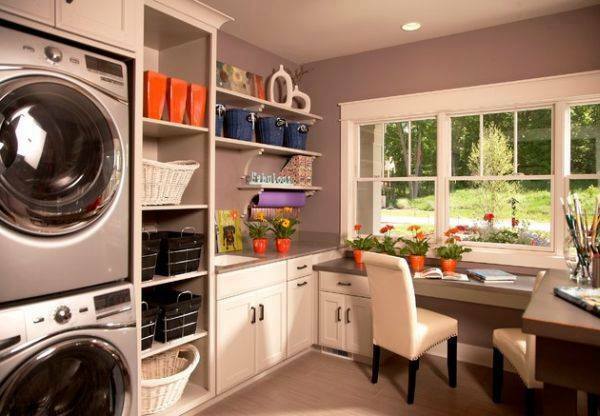 Many people like the idea of designing a special room to do their laundry. 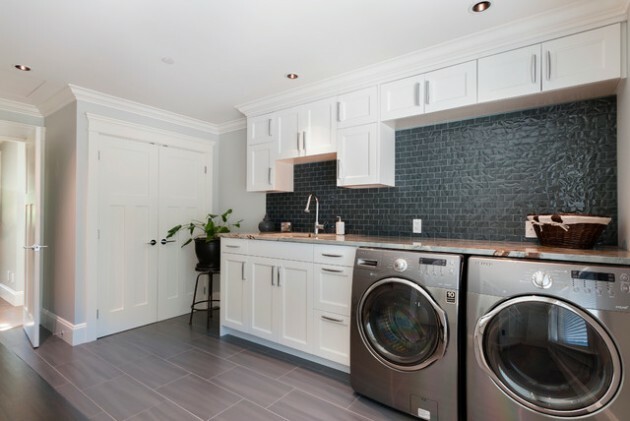 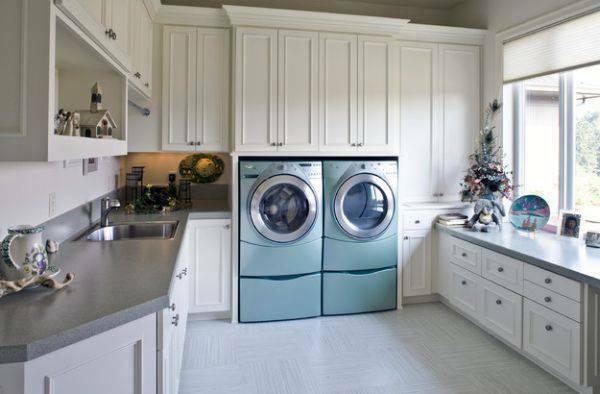 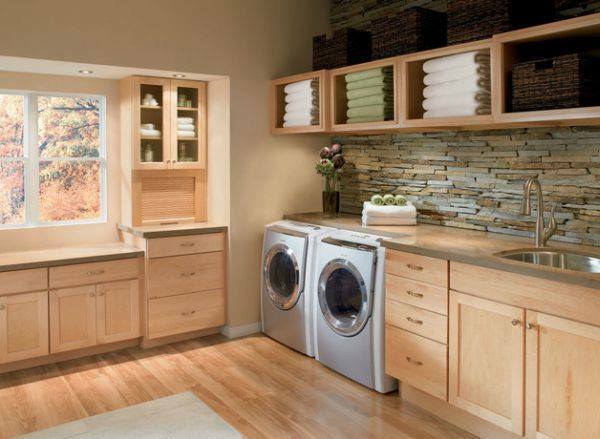 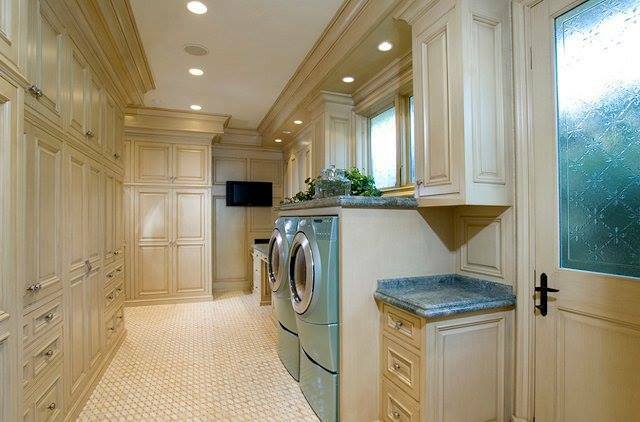 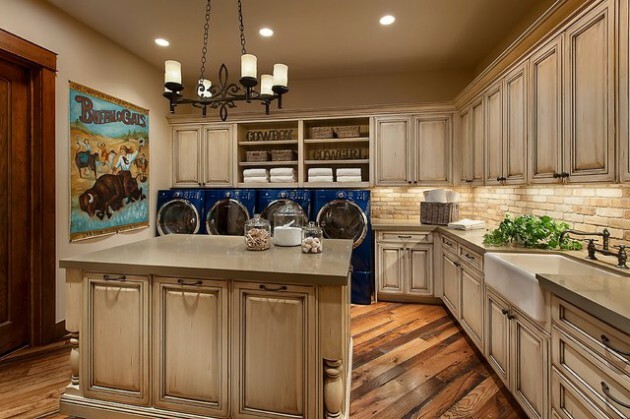 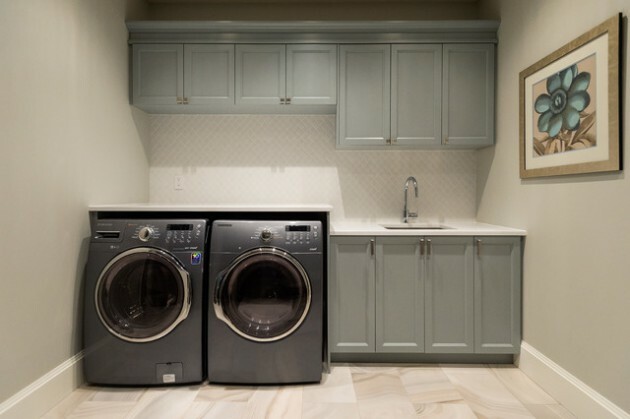 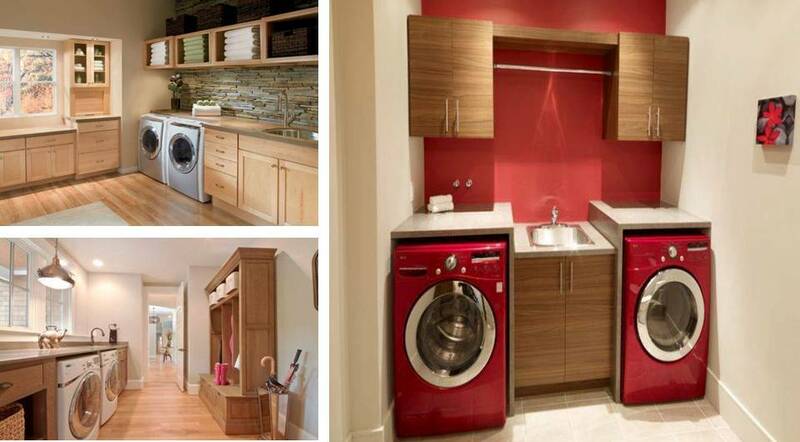 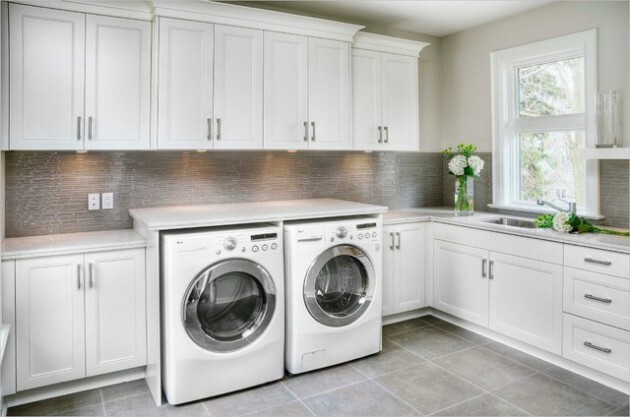 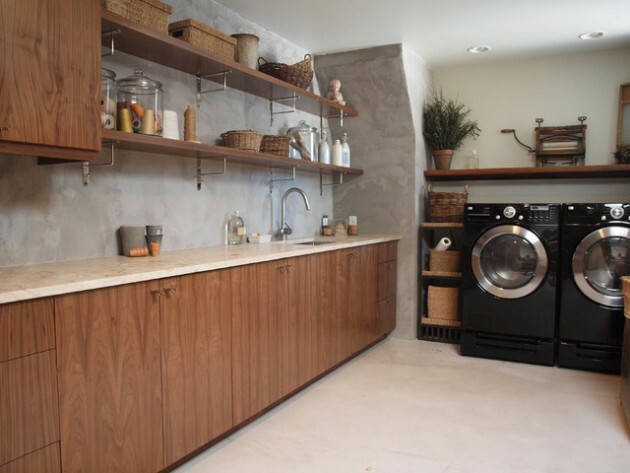 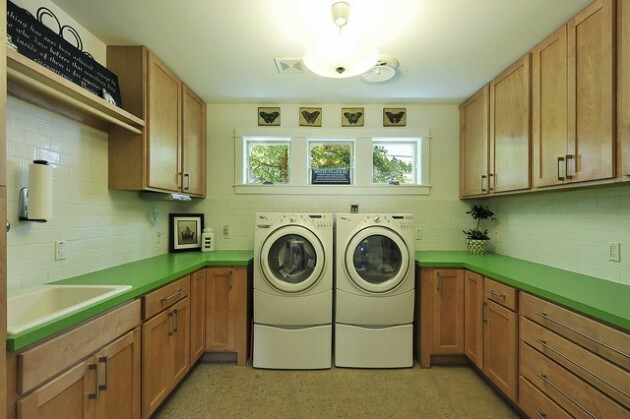 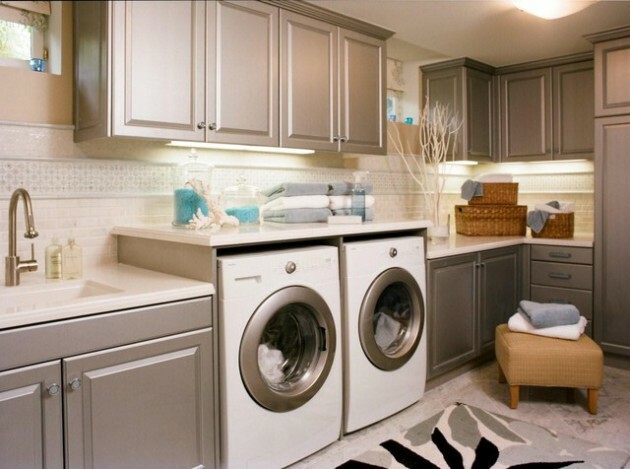 We gathered many laundry room design ideas that might help you in designing your own laundry room.